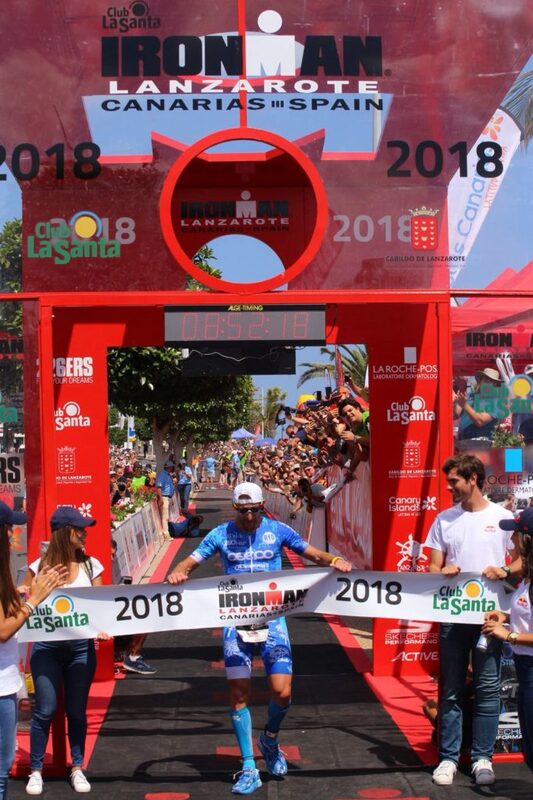 Club La Santa IRONMAN Lanzarote 2018.. THANKS! “It can be hard to express emotions that the victory of an Ironman can give you. If it is Club La Santa Ironman Lanzarote (and for the second time in your career), then everything has a special taste. Me and my communication staff have choosen to publish the race report of this amazing and memorable tri weekend on my official FB page. Why? Because I received a lot of love and congratulations from over thousand people, and I thought it was more than fair to respond by social media to reach as many people as possible. Everybody knows how the race is finished and, for this reason, we wanted to write something more than a race report. And this is not even a press release but a special thanks to my sponsors and partners which always believed in “Alessandro” as man and athlete, supporting me day by day.